Are you looking to replace or repair a dental crown? Contact our Commerce Twp. Office today for your FREE consultation. Dr. Sedki and his experienced dental hygienists have many years of practical experience in replacing dental crowns and fillings. We can make your teeth look and feel great! Veneers have become more common in today’s cosmetic treatments as opposed to crowns, however, crowns remain an important treatment for many individuals. For example, crowns are necessary to repair a large filling that is damaged, repair fractured, damaged, or decayed teeth. 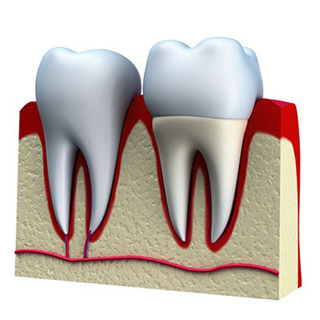 In many situations, crowns serve an important role in protecting and strengthening a tooth. Although many patients are careful and brush regularly, they still may experience tooth decay. Tooth decay can become troublesome very quickly, and individuals should prioritize the treatment of cavities immediately. This will help aid in the prevention of additional complications. Problems surrounding swelling, difficulty chewing, and pain, dental fillings can be a good solution. However, dental crowns are often needed when a more aggressive treatment is necessary. There are many types of material which crowns are made, including porcelain and metal. 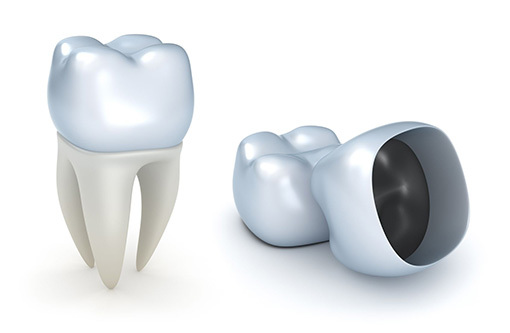 The majority of metal crowns are made from base metal alloys, gold, palladium, and metal base with a porcelain top. 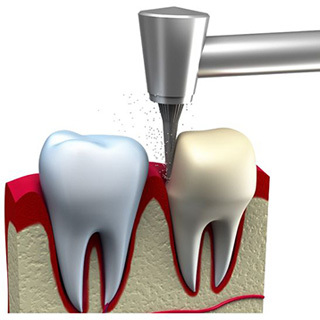 In preparation for a filling, Dr. Sedki will drill away the decayed or damaged portion of the affected tooth. 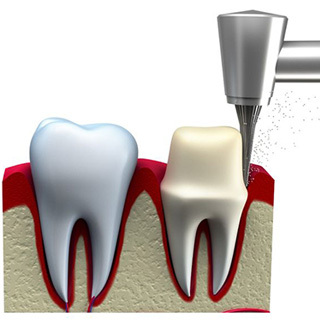 The installation of the dental crown will cover and repair the tooth. Crowns add strength and protection for the tooth and help prevent from breaking. Are You Considering Dental Crowns? Caps for teeth or crowns, function and look just like natural teeth. A crown covers your tooth completely and helps to eliminate the danger of cracking down into the root if left unattended. We may recommend a crown if your tooth is cracked or broken, or if your tooth or teeth have enough decay and can’t hold a filling. Your crown should fit nice and snug and will protect your natural tooth. Our Commerce Twp. Dental Office recommends crowns, when substantial tooth decay is present. 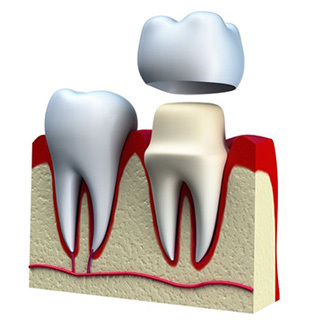 Also, crowns can significantly improve and repair fractured teeth. In many cases, the use of a crown can help avoid tooth extraction or root canal treatment. However, if you have already had a root canal, then a crown is an excellent option to protect your tooth from additional damage. If you are considering improving your smile, give our practice a call. We offer a vast array of quality dental treatments at an affordable price including; bridges, fillings, and implants! Additional information regarding oral health can be found on the American Dental Association.